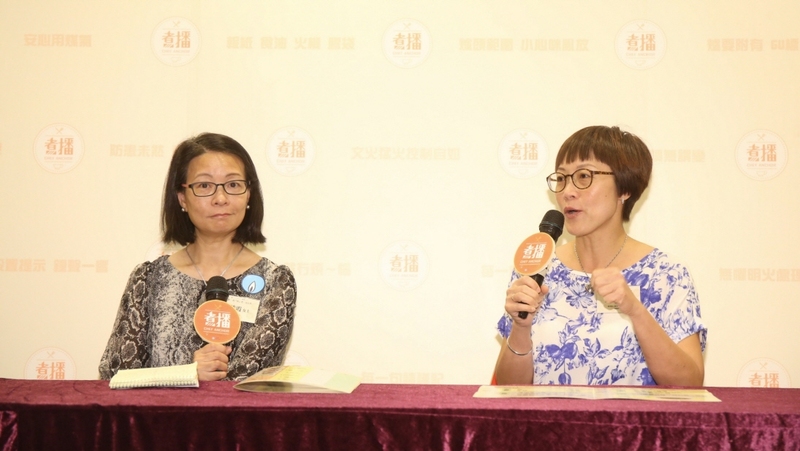 [Hong Kong．9 June 2017] A local survey showed that 9 out of 100 elderly people over 70 years old suffer from Mild Cognitive Impairment (MCI). The transformation rate from MCI to Alzheimer’s disease is 10-15% and currently there is no permanent cure for Alzheimer’s disease. Therefore, early interventions with suitable treatments and assistance are necessary to alleviate the MCI symptoms. 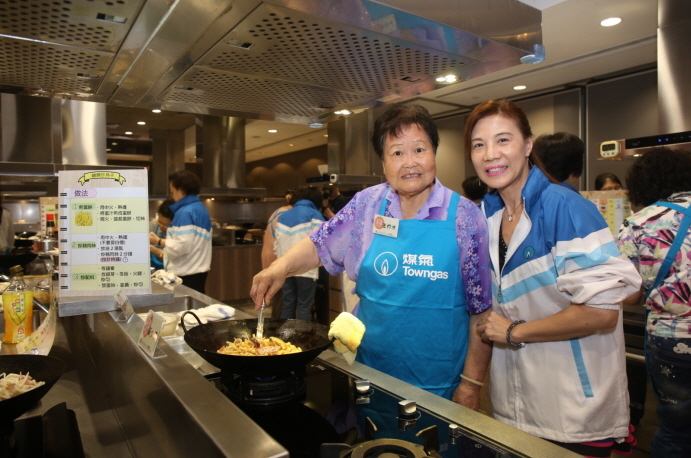 The Hong Kong and China Gas Company Limited (Towngas) and The Hong Kong Sheng Kung Hui Welfare Council Limited (Welfare Council) launched a collaborative cooking programme, “Chef Anchor”, designed by occupational therapists to offer training to MCI participants. Survey revealed that 90% of MCI participants showed improvements on self-confidence, cooking skills and cognitive ability after completion of Phase One of “Chef Anchor”. “Chef Anchor” is a multidisciplinary programme launched by social welfare and business sector. 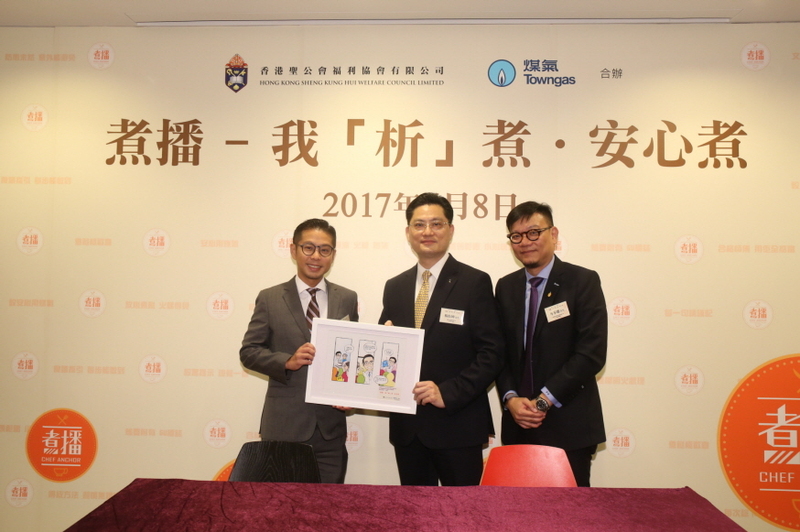 In March 2017, Welfare Council conducted a cognitive screening test for 350 elderly people from its elderly centres. 20 participants showed the tendency of MCI and difficulties in daily cooking. Occupational therapists of Welfare Council and social workers designed the session plan of the course and the data collection forms for the analysis. Occupational therapists of Welfare Council, social workers, Towngas cooking instructors and designers worked together to tailor-make the task-analyzed recipe. This recipe featured all necessary ingredients for the dish with cooking procedures written in simple, concise and clear wordings. Safety instruction, colours, word and image explanations were also used for easy understanding. Occupational therapists of Welfare Council and social workers provided optimum assistance for MCI patients in small group sessions. A safety in cooking song was composed, using the melody of Towngas commercial theme song with new lyrics. Participants were then required to sing the song in every session. The objective of this practice was to provide cognitive training and rebuild participants’ self-confidence. Participants who accepted the task-analyzed cooking method has improvements in self-confidence, cooking skills and cognitive ability. Participants’ ability to follow the cooking procedures improved. Participants shared that the programme developed their self-confidence. Errors such as messing up cooking procedures were reduced. 90% of participants had higher scores. Mr Chan, one of the participants over 90 years old, shared that he cooked less due to his deteriorating physical condition. Daily meals are needed to be delivered by volunteers. During the “Chef Anchor” programme, he is able to redevelop his cooking skills and enjoy the fun of cooking every day. 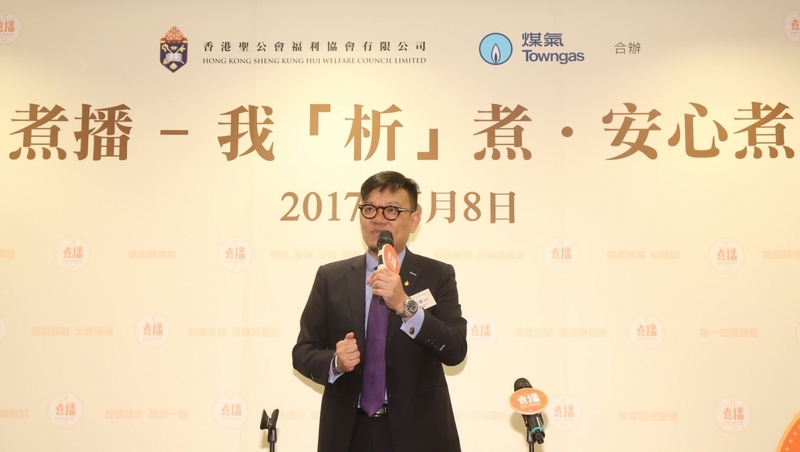 Photo 1: Joe Sham, Assistant Director of Welfare Council is pleased to have collaborated with Towngas to launch Hong Kong’s first procedural learning method in cooking to alleviate MCI symptoms. 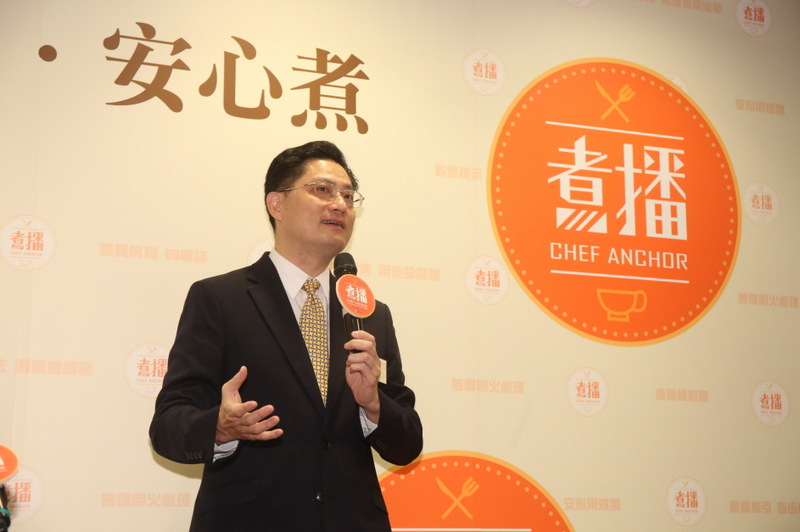 Photo 2: Isaac Yeung, Towngas Head of Corporate Affairs hopes the “Chef Anchor” cooking programme will help to improve the ability of MCI patients through regular practice of their daily activities such as cooking. Photo 3: (From the left): Dr. Adrian Wong, Research Assistant Professor, Department of Medicine and nbsp;Therapeutics and register clinical psychology (DCP,HKPS), Isaac Yeung, Towngas Head of Corporate Affairs and Joe Sham, Assistant Director of Welfare Council, at the launch ceremony of “Chef Anchor” cooking programme. 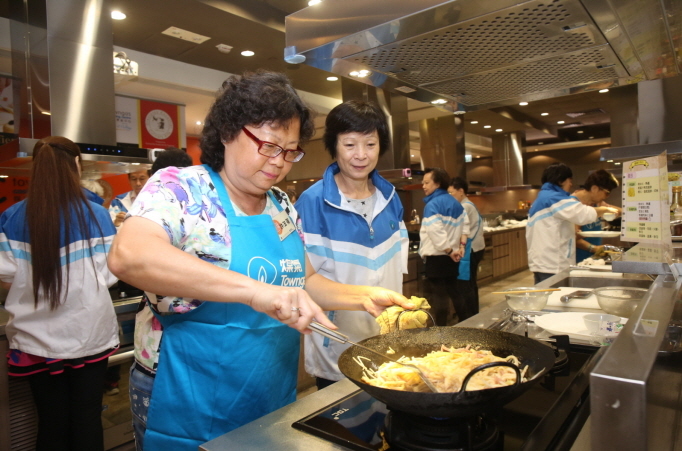 Photo 4: (From the left) Pauline Wong, Towngas Cooking Centre Manager and nbsp;Charis Wong, Occupational Therapist of Welfare Council share the experience of how the specially designed task-analyzed recipe is helpful for MCI patients. 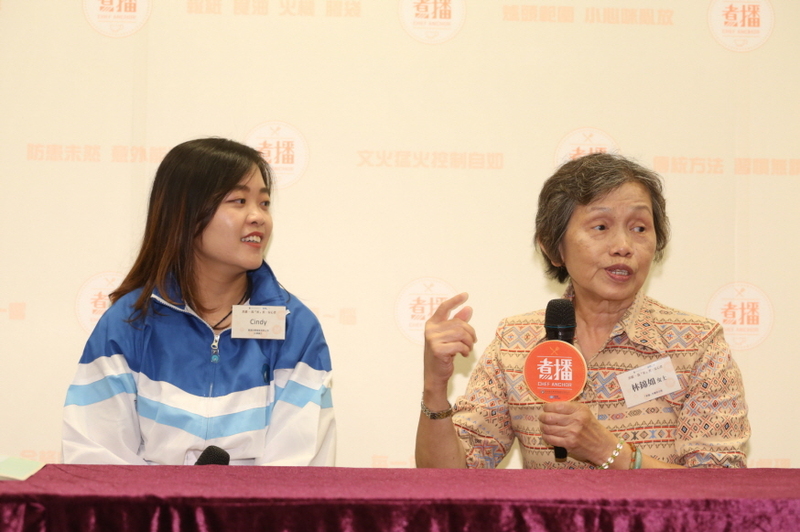 Photo 5: Elderly participant and Towngas volunteer share how the “Chef Anchor” cooking programme helps them in different ways. 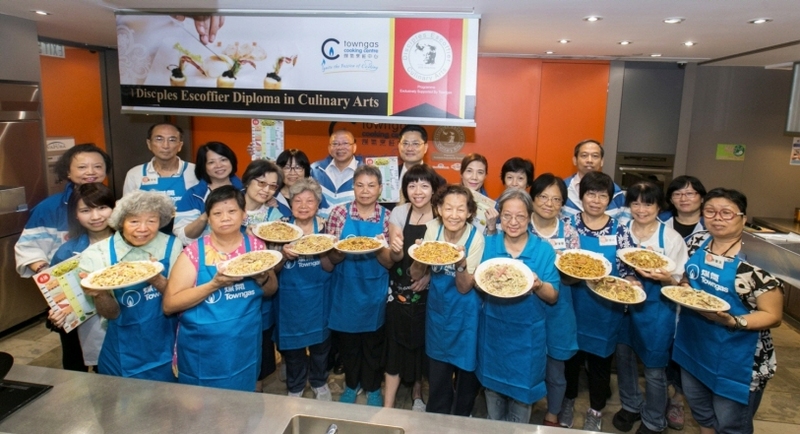 Photo 6: Isaac Yeung, Towngas Head of Corporate Affairs pictured with participants and volunteers at the “Chef Anchor” cooking class at Towngas Cooking Centre. 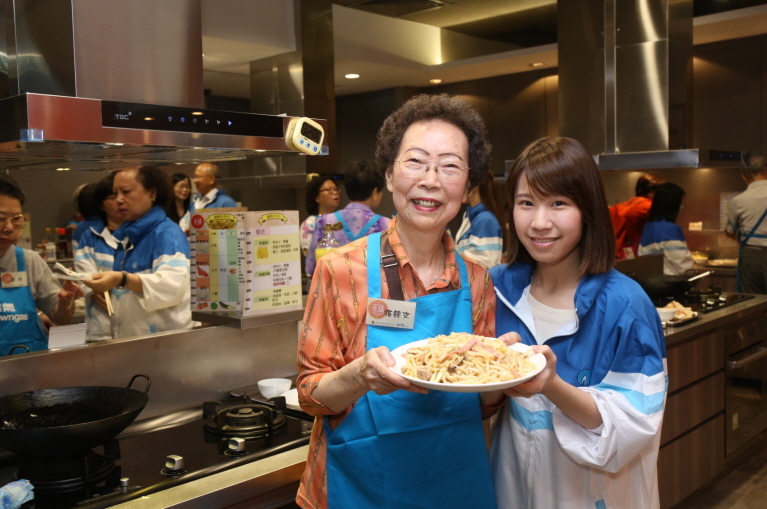 Photo 7 to 10: Elderly participants and Towngas volunteers are great partners at making an udon dish using task-analyzed recipe, specially designed by occupational therapists and Towngas cooking instructors.